SeaFiji operates on demand, fast and convenient 24 hour boat transfer service to the Mamanucas Islands and Lower Yasawa Island Groups from Port Denarau, as well as inter island transfers. SeaFiji operates on demand, fast and convenient 24 hour boat transfer service to the Sheraton Resort & Spa, Tokoriki and Lower Yasawa Island Groups from Port Denarau. FastBoat connections from Mamanuca properties with Blue Lagoon Cruises. 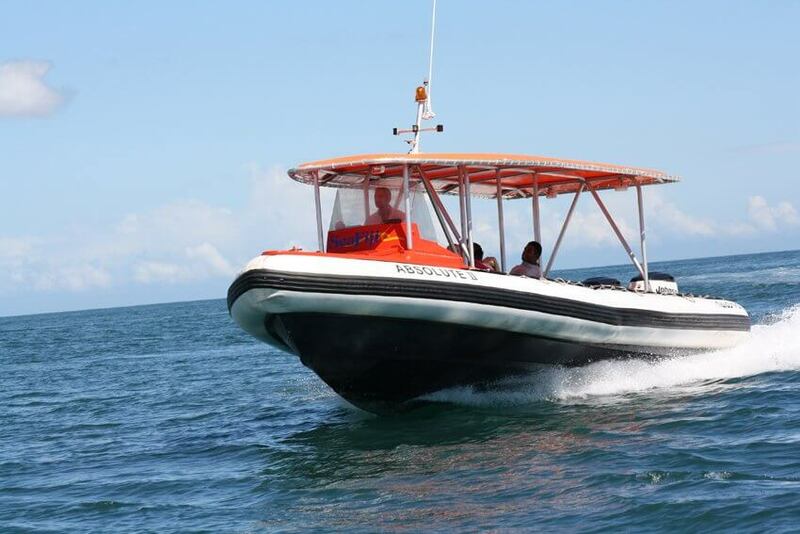 SeaFiji Inter-Island Mamanucas FastBoat Transfers between Mamanuca Island Resorts. RATES Effective from 1st April 2016 till 31st March 2019.